Couple of weeks ago, Linux Mint 17.2 RC was released and we wrote a detailed installation guide , today Linux Mint 17.2 stable version is out now. 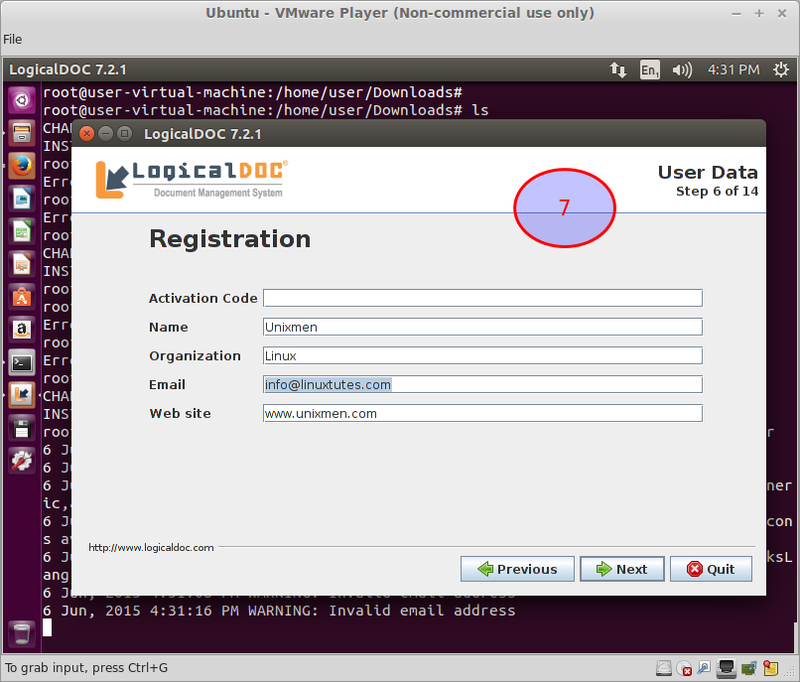 It is based on Ubuntu 14.05 packages. It has been released in two flavors, with Cinnamon and Mate desktop environments. Cinnamon desktop offers some good performance improvements in this new release. Lets see how we can install newly released Linux Mint 17.2 Cinnamon edition. (a) Download Linux Mint 17.2 and burn it to DVD/USB drive and boot your system using this DVD/USB. 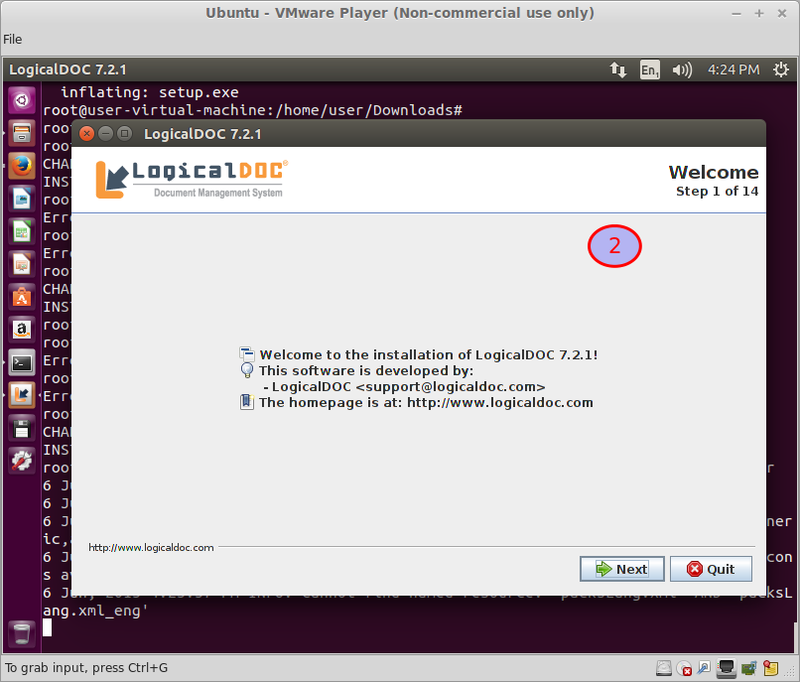 Wait for a minutes and it will take you to live desktop, from here click on “Install Linux Mint” option. 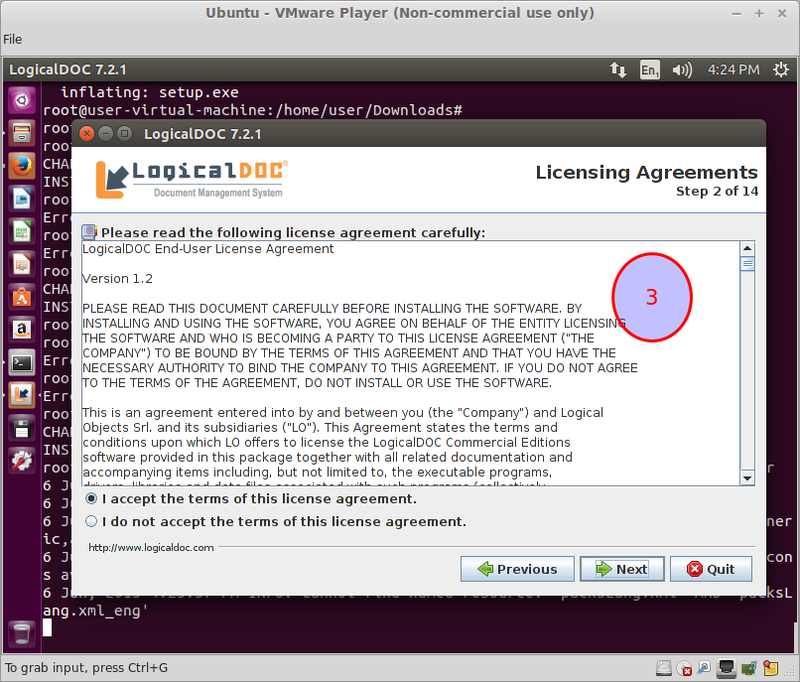 Linux Mint installer will start now, at very first screen, select your preferred language for this new OS installation. 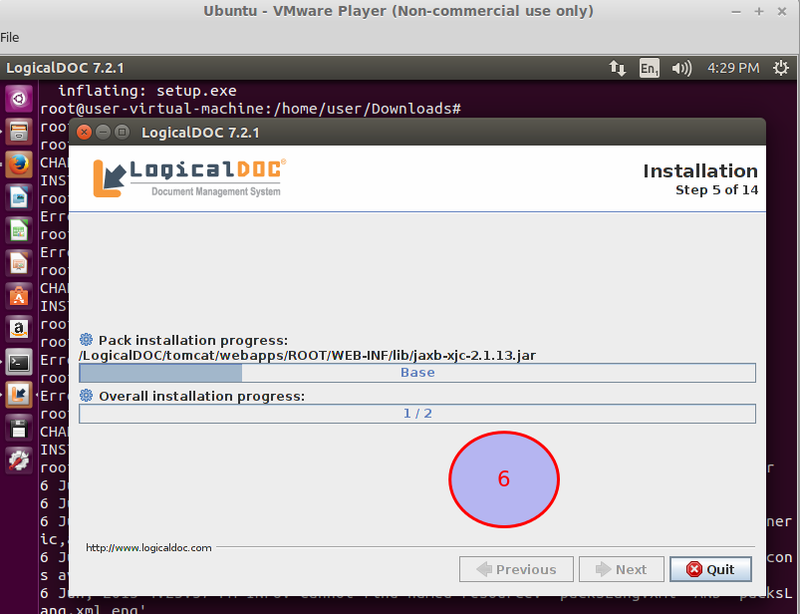 Click “Continue”, Mint installer will analyse your system resources for new operating system installation. Click “Continue” and from here specify how new operating system install should perform disk partitioning, Default choice works fine for most of us, but if you are looking to perform custom disk partitioning, choose appropriate option from here and perform required settings. Click “Install Now” to proceed further, Select your keyboad layout from next screen. 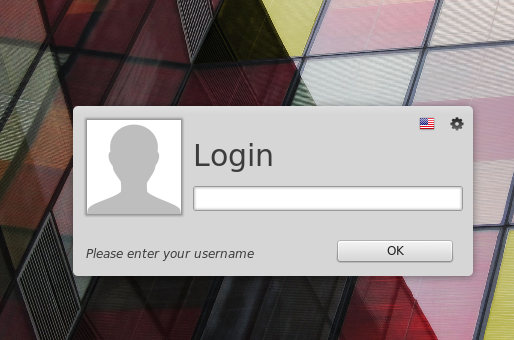 Specify your login credentials for new operating system install and click “Continue”. 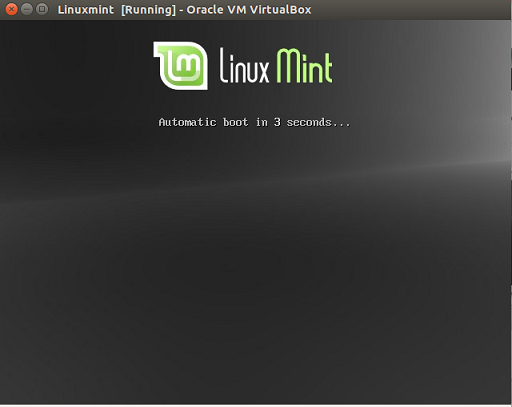 As soon as installation of Linux Mint is complete, reboot and starting using this wonderful operating system. Lint Mint is considered among the top 5 Linux distros due to its huge fan following and user base. 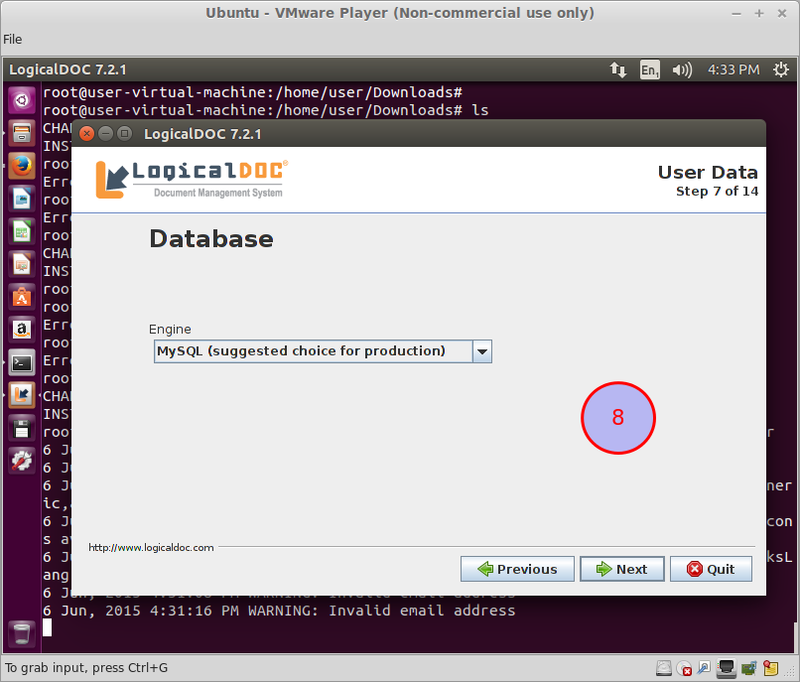 This new release is a stable operating system which should cater the needs of both normal and geek desktop users. How do i burn the iso to mu USB drive?